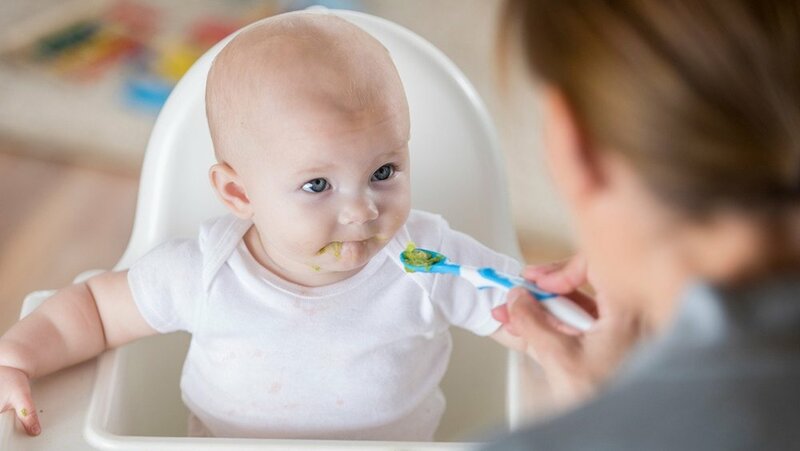 Starting solids is one of the most exciting milestones in a baby's first year of life. But it can also be daunting. 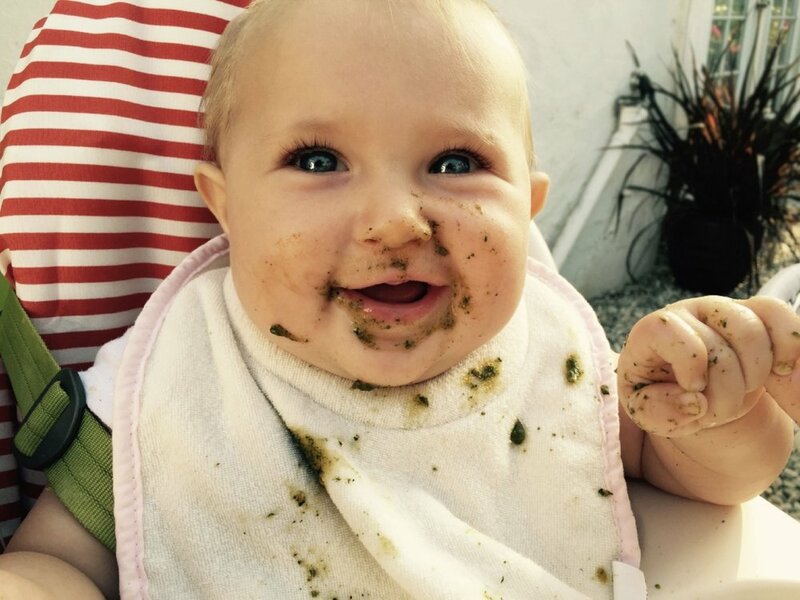 And if you're at all confused about where or how to introduce your baby to solids, Little Foodie Club is here to help you. 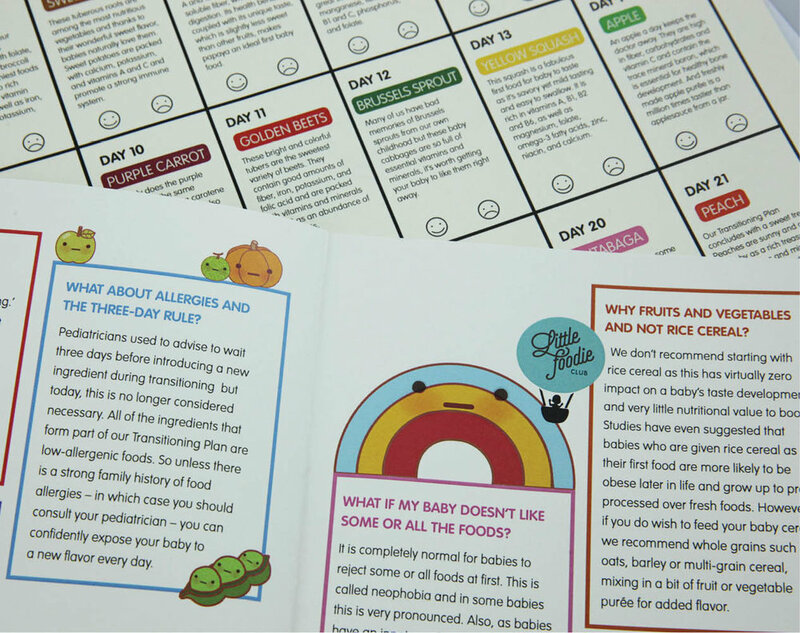 With our 21 Days to Solids transitioning plan we'll get your baby’s food journey started the healthy and fun way. No stress, no mess. Developed in conjunction with a leading pediatrician, the Little Foodie Club 21 Days to Solids plan is based on the scientific discovery that the bigger the variety of fresh vegetables babies are exposed to in the first few weeks of eating solids, the more willing they will be to eat vegetables and accept new foods when they are older. Experts agree: variety is key in laying a foundation for a lifetime of healthy eating habits.